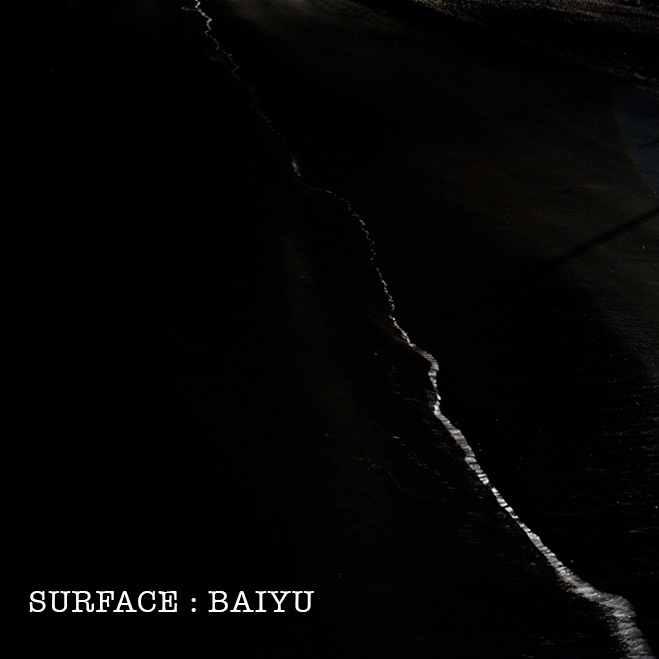 Produced by Polo Crew - singer Baiyu blesses us with her vocals for her new song 'Surface'. I've never actually heard a song by Baiyu - but this song has just won me over entirely. 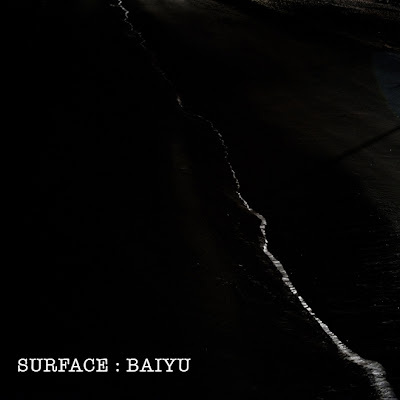 Penned by Baiyu and Junious Sampson listen to Baiyu's new single 'Surface'.